The South Broadway Athletic Club hosts MMWA Wrestling on November 12. Four big matches sit atop the card and make this one a can’t-miss. Brandon Espinosa and Ace Hawkins were best friends and tag team champions, known most recently as “The Eternals.” That is no more, due to Hawkins being accused of abandoning Espy in title defenses. 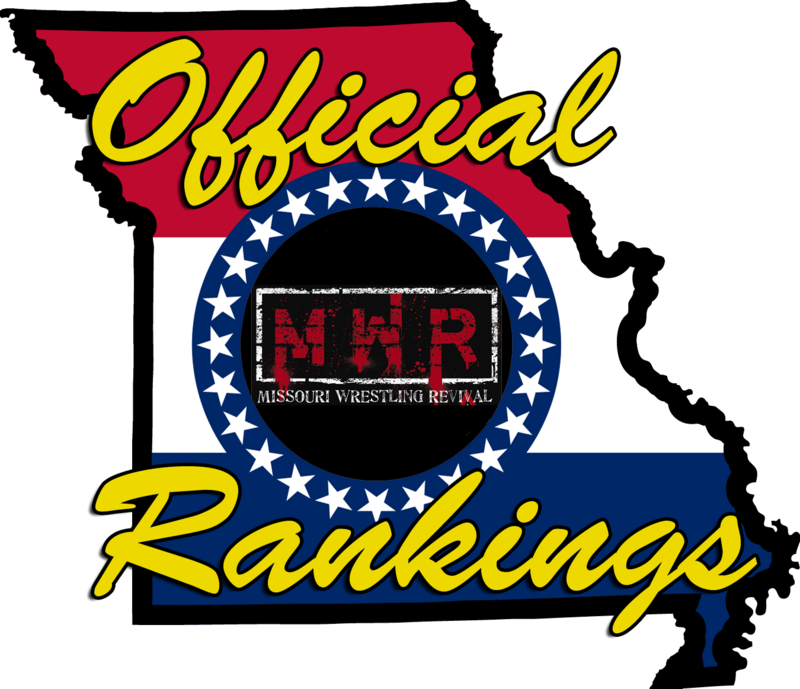 Now, a different belt is at stake: the Missouri Heavyweight Championship. And, it’s the lucky 13th defense for Espinosa. The main event pits A.J. Williams against Kevin Lee Davidson for the former’s MMWA Heavyweight Title. KLD fights not only for himself, but for everyone who has been beaten by the 2.0 group (Williams, Jones, and Daramola).